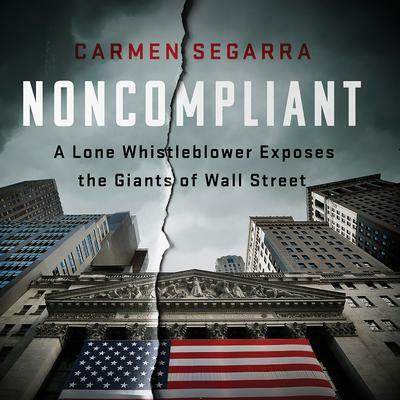 In 2011, Carmen Segarra took a job as at the Federal Reserve Bank of New York supervising for Goldman Sachs. It was an opportunity, she believed, to monitor the big bank's behavior in order to avoid another financial crisis. Segarra was shocked to discover, however, the full extent of the relationship between Goldman and the Fed. She began making secret recordings that later became the basis of a This American Life episode that exposed the Fed's ineffectiveness in holding banks accountable. As we mark the tenth anniversary of the 2008 financial crisis, Noncompliant shows us how little has changed, and offers an urgent call for real reforms.